Seamless gutters are recognized as the most popular form of gutters installed, 75% of all gutters installed throughout the nation are Seamless Gutters. Are made of a single piece of aluminum and installed as one single piece. 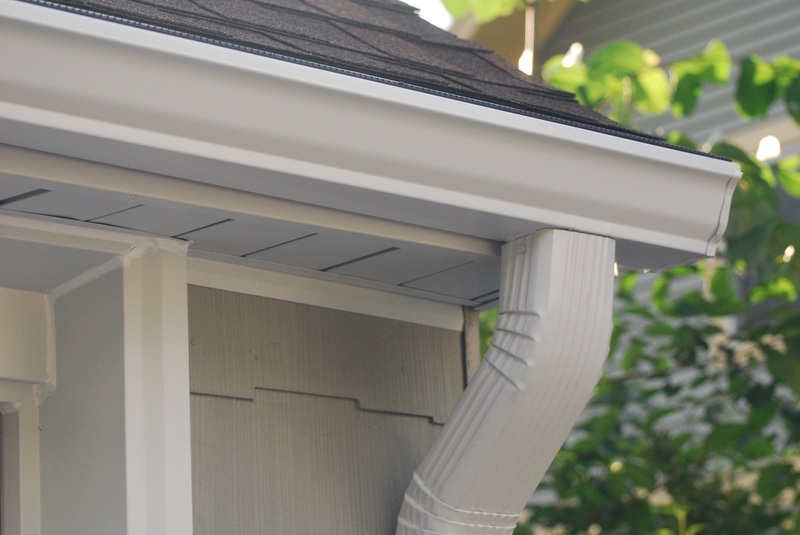 The only joints present in seamless gutters are around the areas that stretch around the corners. There are several advantages that seamless gutters have over sectional gutters. Wide variety: Seamless gutters are available in a wide variety of materials and colors to suit your requirements and preferences. 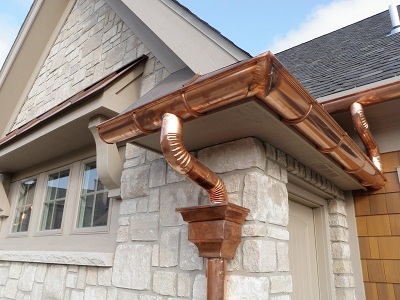 From aluminum to copper and steel there are various materials in which seamless gutters are available. These gutters also come in various colors, and you can choose the one that goes best with the color of your property’s exterior. Seamless gutters also come with baked on enamel finish, which never requires painting. So, you are saved of this last hassle also. Made to measure: Seamless gutters are made to the specific measurements taken on your home and fit your property perfectly. It also requires professional installation. This ensures that the gutters serve you through years without requiring maintenance, and offer best possible protection to the structure. Low Maintenance – Since seamless gutters have few seams, they won’t collect as much debris as a seamed gutter system. That means you won’t have to clean them as often. 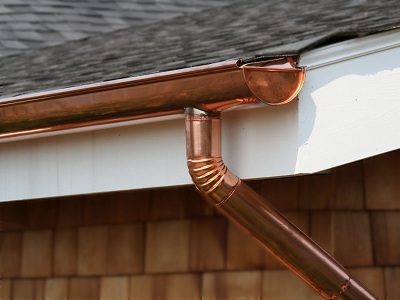 No leaks – With fewer joints you’ll have less of a chance of your gutters leaking. Color Options – Available in many colors to coordinate with your home’s exterior and personal preferences. Aesthetics – Seamless gutters are more attractive than sectional gutters and help maintain the aesthetic appeal of the home. Gutters play a very important role in keeping your home protected from water damage. However, not all gutters are created equal. 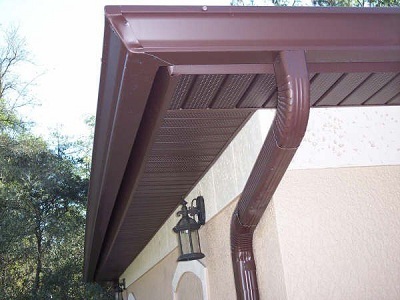 Seamless gutters are one piece of aluminum that are cut to order and custom fit to your home. 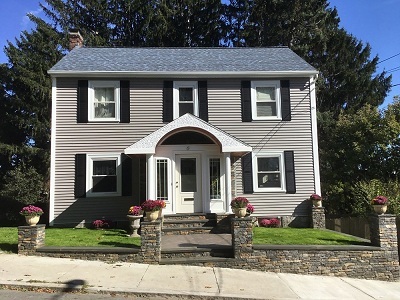 Seamless gutters are the way to go for so many reasons! Contact Global Roofing for a free estimate!